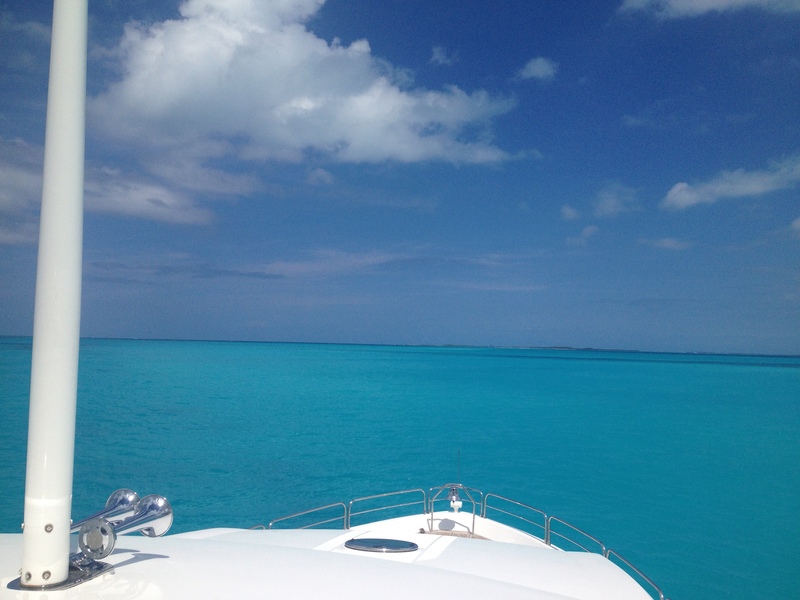 After 5 months in the Bahamas it’s time to head back to the states and get the boat ready for her trip to the west coast. We have had a better than expected time in the Bahamas, made some great friends, and really appreciate the hospitality the Abacos islands showed us. It’s hard to leave such a great place but we’ll be back soon!